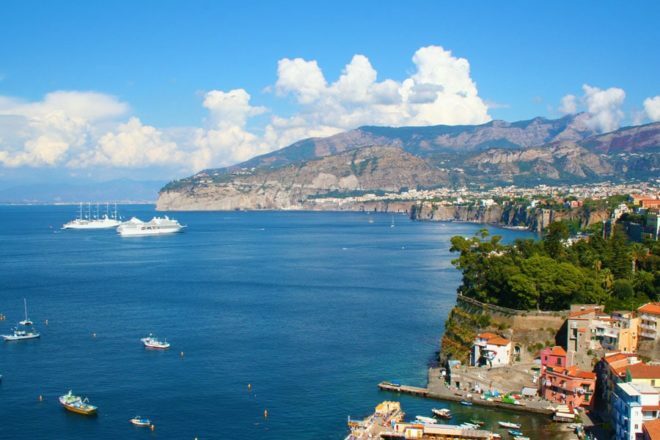 Amalfi Transfer organizes tours and excursions to the most important places in Campania, such as the Amalfi Coast, the marvelous Sorrento, the excavations of Pompeii and the city of Naples, just to name a few. Our aim is to promote the countless beauties that this region has to offer. In addition to the scenic beauty, you can relive the long history of this region in archaeological sites, monuments and museums as well as many other architectural works. Pompeii and Herculaneum with excavations and remains from the Roman age. Paestum is the testimony of the presence of the Greek empire. Then there is Naples with its millennial and varied history that has given the city innumerable works that can be traced back to different foreign dominations. Not only do we accompany you to the various tourist places and historical places,, we also organize gastronomic tours with tastings of local and typical products of the Amalfi Coast and beyond. Just think of Naples to remember the Margherita pizza, typical of the Neapolitan tradition. In addition, there are Avellino and Benevento who own the renowned wine cellars and for those interested, we organize wine tours to spend time in these companies and taste the wine directly from the producer. The tours organized by Amalfi are designed to breathe and empathize each visitor in the culture and tradition of our places. We are fortunate to live in a real paradise and try to deal with all our guests. 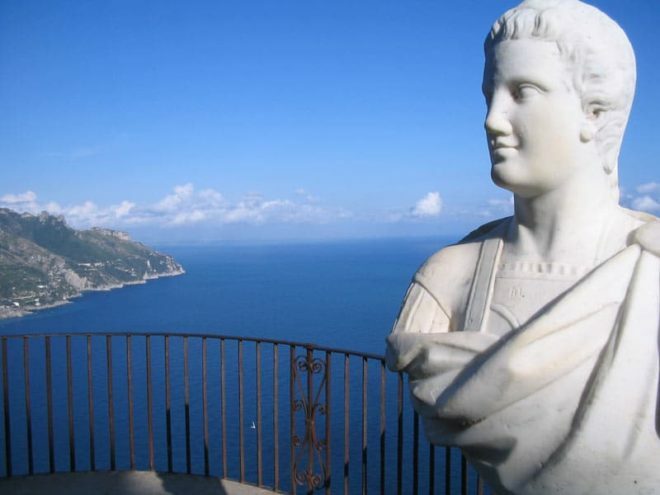 This tour takes you to the archaeological site of Pompeii and to the wonderful cities of Sorrento and Positano. 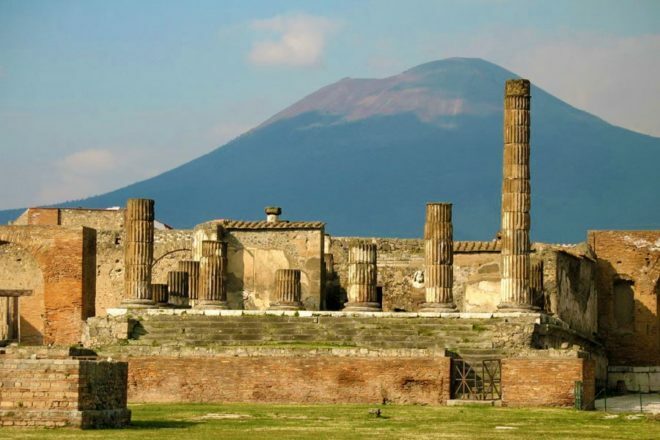 The tour takes you to the archaeological site of Pompeii, on Mount Vesuvius and in the characteristic town of Sorrento. 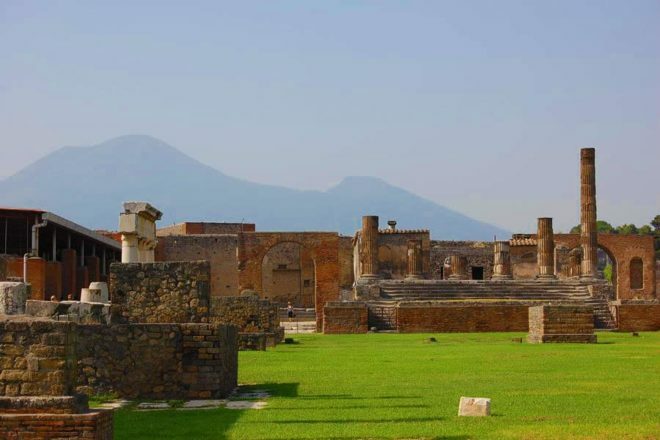 Reliving the society of the ancient cities of Pompeii and Herculaneum is what allows you to do this tour. It is a leap in time until the Roman era. It will also be possible to visit the villa of Poppea in Oplonti. The Amalfi Coast tour that takes you to the towns of Amalfi, Ravello and Positano. An immersion among the beauties of the landscape and the typical local products. A journey through sun, art and tradition. 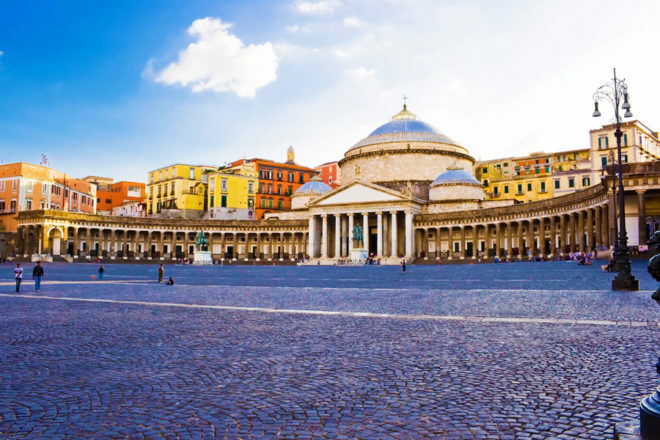 The Naples tour takes you to the heart of the Neapolitan city among narrow streets and churches, museums and works of art. 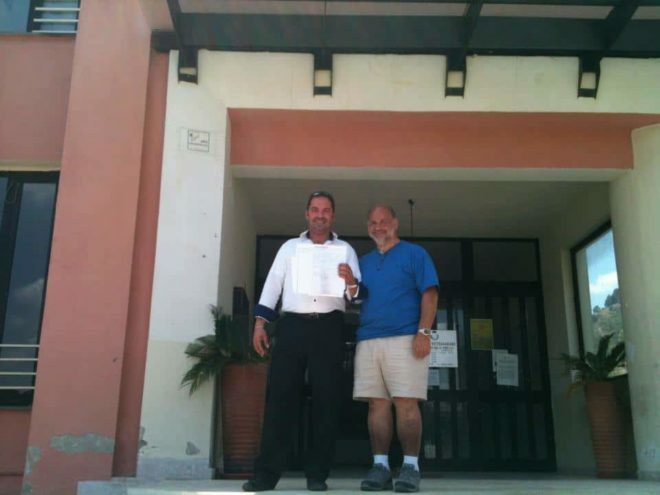 Finally, the real Neapolitan pizza and the other specialties of Naples cannot be missed. Do you think you have relatives from the Campania region? We will take you to the country of origin and we can help you request a historical certificate from the register of the municipality of origin. 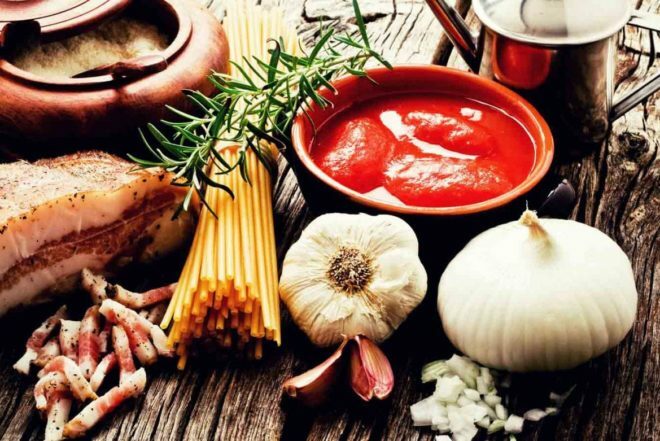 The gastronomic tour is a must for those who appreciate good food and want to taste the local cuisine of the Amalfi Coast and southern Italy. 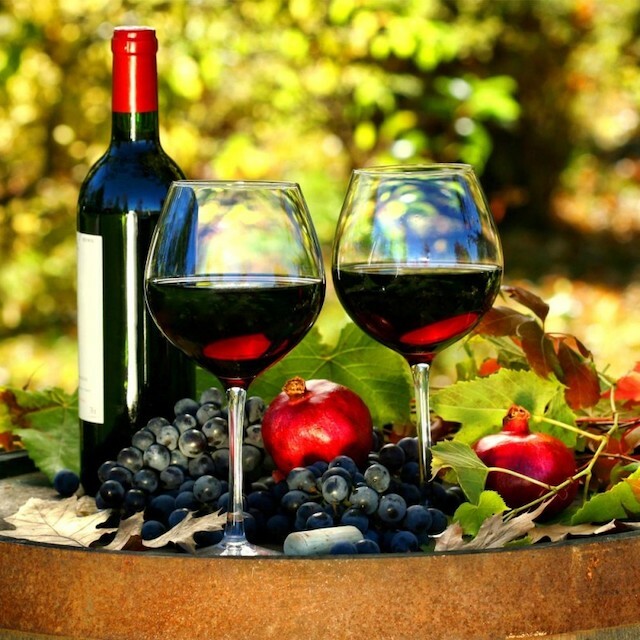 The wine tour is a journey through the renowned vineyards of Avellino and Benevento. It will be possible to spend time in companies, learn about production processes, taste local wines and buy bottles directly from the producer. We serve the terminals of all the cities of Campania. The tours organized by Amalfi Transfer are flexible to adapt to the needs of each guest, whatever the duration of your stay. They are ideal for those with little time and for those who dock with a cruise ship. Those who have decided to spend several days in Campania can book more tours and excursions on different days.